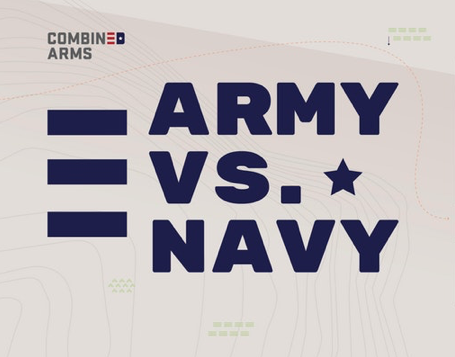 On Saturday, December 8, Combined Arms, in cooperation with the USNA Alumni Assoc. 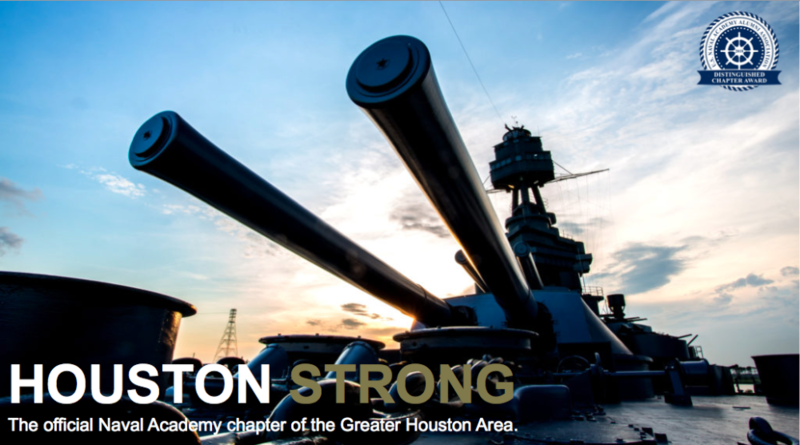 Texas Gulf Coast, and the West Point Society of Greater Houston will welcome the greater Houston community- veternas, active military and civilians alike- for a family-friendly afternoon including games, food, craft beer and football. This game is a show of mutual respect and solidarity, and a time for veterans United After The Uniform to come together with non-military to celebrate our city, our traditions and our country. Please RSVP to join us, or consider donating. Donations directly support Veterans services at Combined Arms, and a portion of proceeds go back to the TxGC Foundation supporting local STEM services. Both are 501c3 organizations.